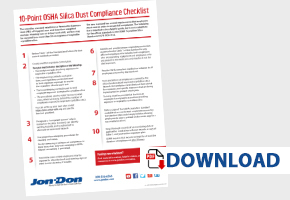 What you don't know about OSHA's crystaline silica rules could cost you! 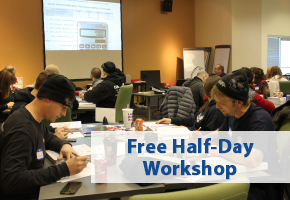 Avoid hefty fees, we can help with compliance. 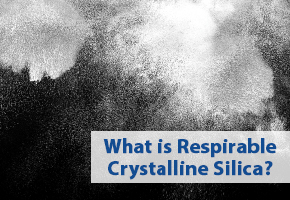 What are the new limits on respirable crystalline silica? 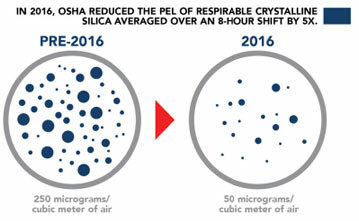 OSHA’s new standards on respirable crystalline silica in the workplace significantly reduce the permissible exposure limits (PEL) from 250 ug/m3 to 50ug/m3 over an 8-hour time-weighted average (TWA). The new rules went into effect on June 23, 2017 and enforcement began on September 23, 2017. Crystalline Silica Standard 29 CFR 1926.1153 applies to all exposures of respirable crystalline silica, except where exposure will stay below the OSHA action level of 25 ug/m3 over an 8-hour TWA. So if your workplace actvity generates more than 25 ug/m3 over an 8-hour TWA, you MUST follow the new OSHA regulations. Bottom Line: All concrete operators who grind, cut, or polish concrete, sand, mortar, block, terrazzo, and natural stone must follow the new regulations or risk incurring heavy fines. 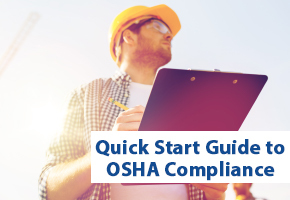 You may be surprised to find out how the new rules from OSHA will affect your business. In this short video, we’ll explain the top four reasons why you shouldn’t ignore the new standards. 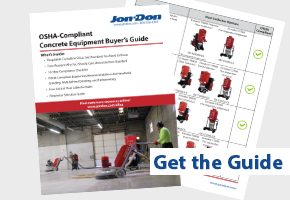 You might think all you need to do is provide respirators to your team while they work, but OSHA’s rule specifies that employers must first implement engineering controls to reduce their employees exposure to respirable crystalline silica. When these types of engineering controls aren’t enough to reduce workers’ exposure to crystalline silica, then respira-tory protection must be provided. 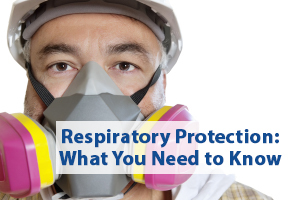 Respirators must comply with the requirements of the silica standard and with OSHA’s Respiratory Protection standard (29 CFR 1910.134).